Please prove that you are human by clicking the check box below, then click "Submit". 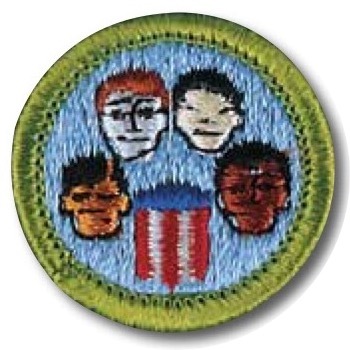 Join our mailing list to receive Merit Badge Day Event notices sponsored by Boy Scout Troop 260. Just enter your email address below and click "Join Now! ".